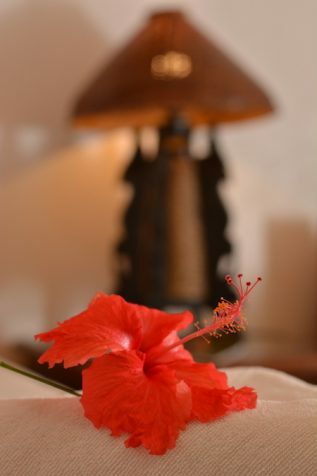 Hibiscus Garden Inn is every traveler’s hideaway – a relaxing ambience, comfortable and clean accommodation, with warm and friendly people to make your vacation a truly enjoyable one. Hibiscus Garden Inn is just about 10 minutes drive away from the newest Puerto Princesa International Airport and a short walking distance to other popular restaurants and commercial areas in the city. 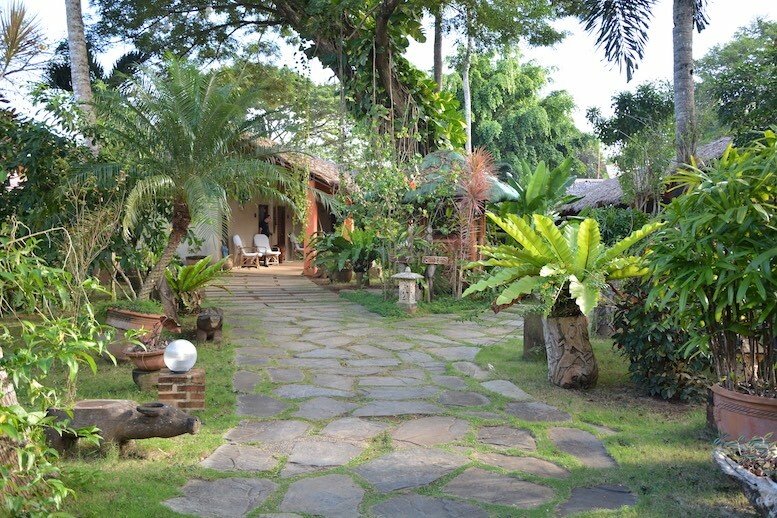 All 14 rooms are fully airconditioned, with basic amenities, spacious and homey. Set in a tropical garden oasis where your body and mind will find true relaxation while you are on a holiday. Our standard room, with a queen bed and a single bed. Be greeted by the lush of green trees and plants complemented by the bright, colorful hibiscus flowers. Hammocks are in front of your door, inviting you to simply lay down, read your favorite novel, enjoy the green surrounding, the food, or just relax. Thanks to our booking tool, you can plan your stay and reserve your room online today. 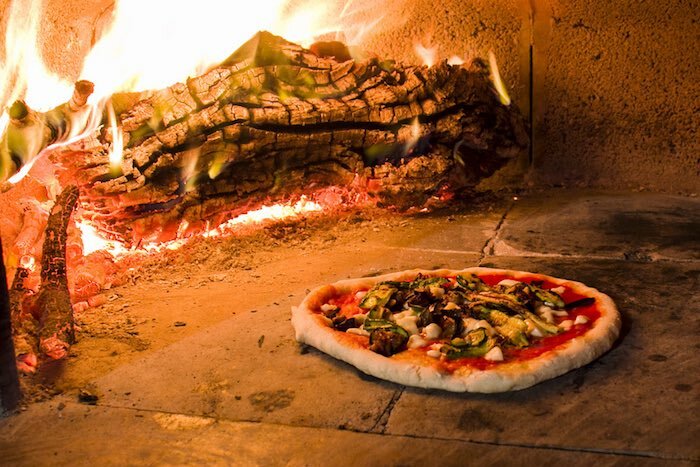 Enjoy our firewood oven-baked italian pizza and a selection of pasta using special ingredients. This is healthy dining, the Hibiscus way! Are you planning a special event, like a wedding, a baptism or an anniversary? 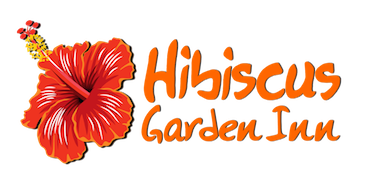 You can privatise the Hibiscus Garden Inn. Contact our team today to learn more. 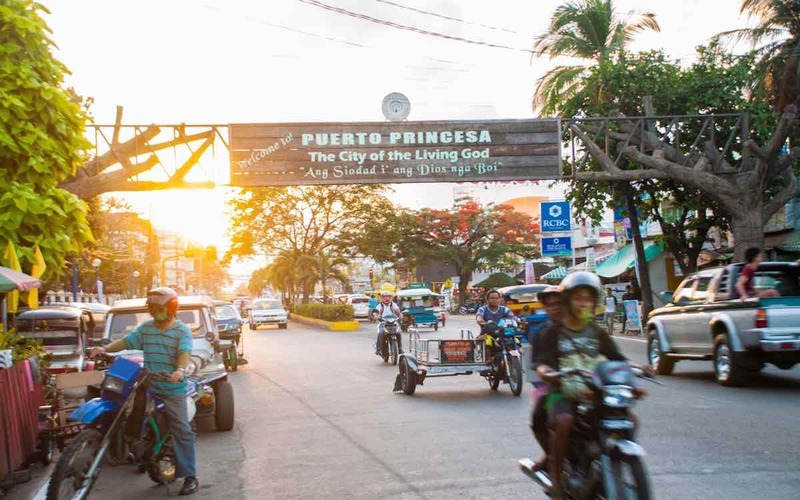 Discover Puerto Princesa, the Honda Bay and the Underground River. Our team will be happy to give you advices to plan the perfect stay in Palawan. Contact us today! 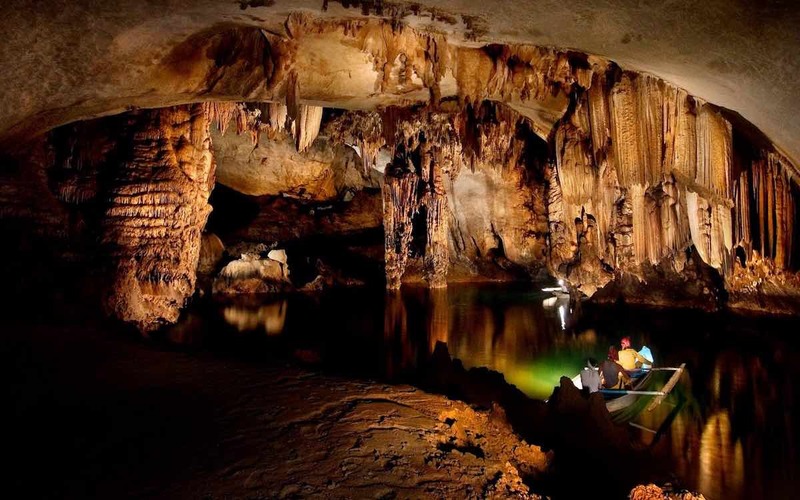 One of the new 7 Wonders of nature, the Underground River is a must see in Palawan. 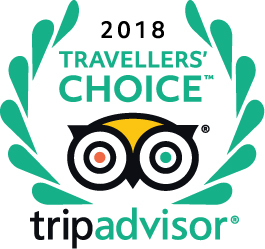 Book your tour online today. 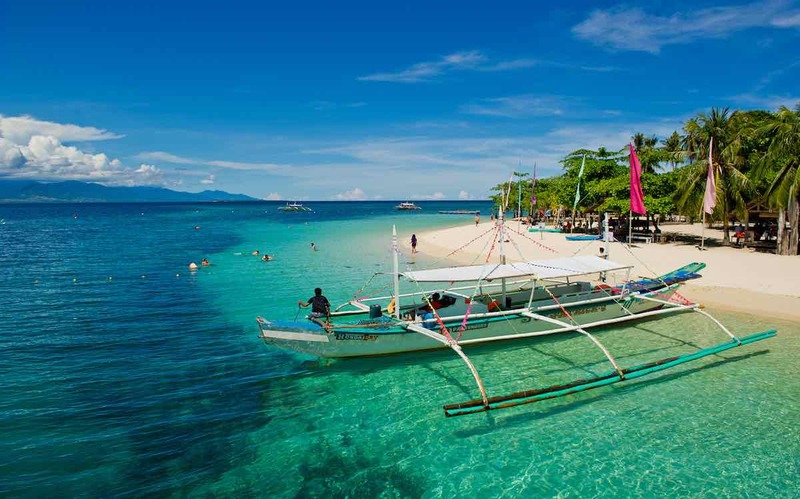 Enjoy a full day of sun and sea by island hopping in the pristine beaches of the beautiful Honda Bay. A four-hour guided tour to discover the main attractions of Puerto Princesa City and its surroundings.